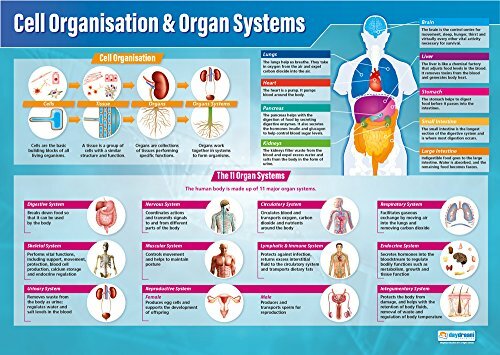 Our Cell Organization & Organ Systems Poster is part of our Science range. 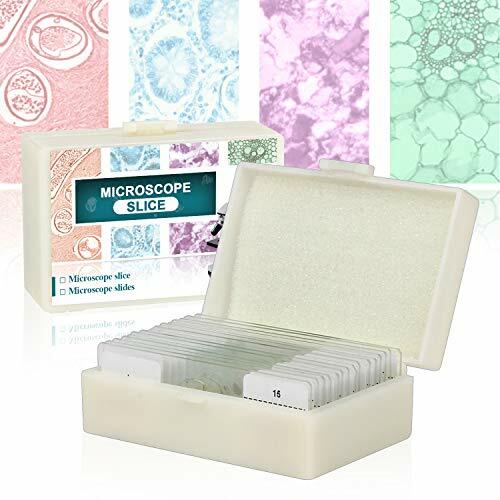 The vivid and compelling A1 sized poster provides clear explanations and diagrams when presenting information about Cell Organization and The 11 Organ Systems. 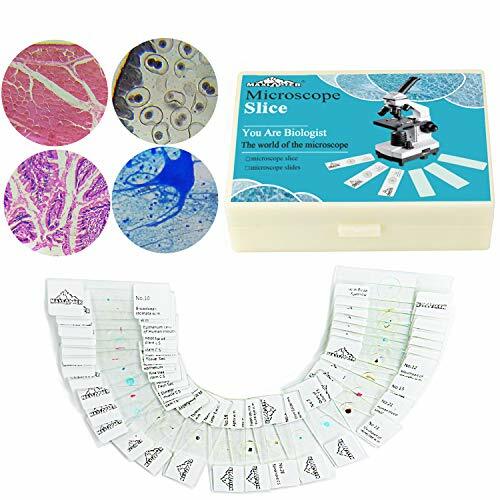 The visual learning aid also provides learners with a diagram of the human body with descriptions about each of the individual parts of the body including lungs, heart, pancreas and kidneys. ****SHIPS 5-10 BUSINESS DAYS**** We pack next day and goods should arrive within 10 business days from date of order. High quality poster for classroom walls. Clear and colorful, designed to help students learn and remember key information. The charts support visual learning and are a great way of brightening up any room or classroom. Beautifully illustrated & colorful, containing enticing images and informative text that is designed to give a greater understanding of the topic. Brought to you by Daydream Education, the No.1 provider of educational wall charts to schools for over 20 years.